Visit https://www.mobiles.co.uk/refer-a-friend with your order confirmation number to hand. Send this on to interested friends and family. If they upgrade an existing pay monthly contract you’ll get £50, and £25 if they purchase a new contract. Ensure your referrer sends you their unique referral code, it should follow the format shown above. Use this link when accessing the site to place your order. Your friend’ll receive their referral bonus within 28 days. 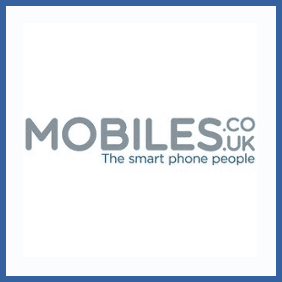 If you’ve bought a phone via Mobiles.co.uk then you can generate a unique referral link which will bag you £50 every time a friend of yours uses it to upgrade or purchase a new pay monthly contract phone via the online retailer.